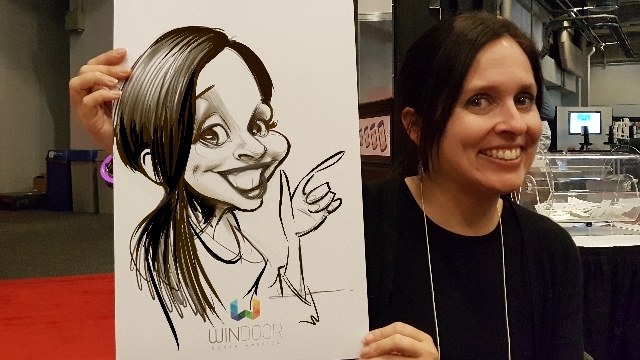 Live caricatures bring a lot of fun and joy to your events. Party caricatures are humorous drawings that look like their subject often with big head size and little bodies. We keep them tasteful and noone has ever been offended. Our caricaturists offer in-house caricature drawing services for your parties and events in either traditional caricatures or digital caricature art. These drawing take about 4 minutes to do and will make them smile for years to come. Our clients have been consistently happy. We are the largest and first collective of Professional Caricature artists in Montreal. Since 1991 we have served hundreds of clients throughout Quebec and greater Montreal area.